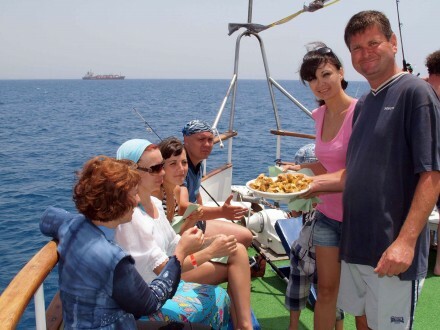 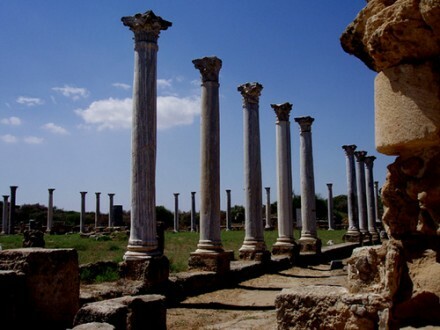 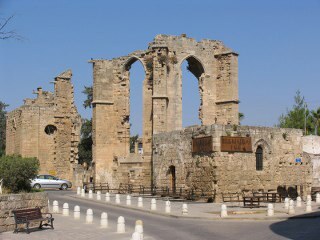 This trip runs on a Tuesday – With a Jeep or Minibus, this trip gives you an insight into the turbulant history of Cyprus. 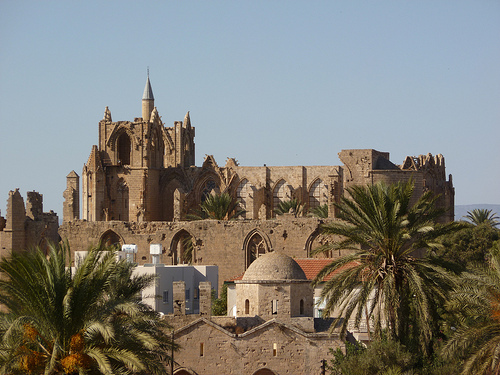 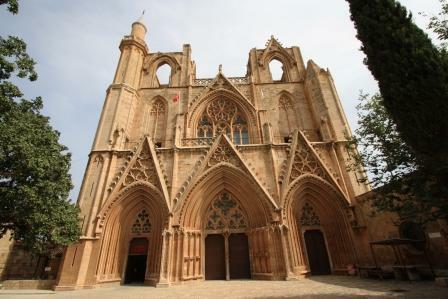 You will have the chance to see Famagusta old city with its beautiful Venetian Walls, the church of St Nicholas in Gothic style from 1326 and Othello Castle (as described in the play by William Shakespeare ‘Othello’). 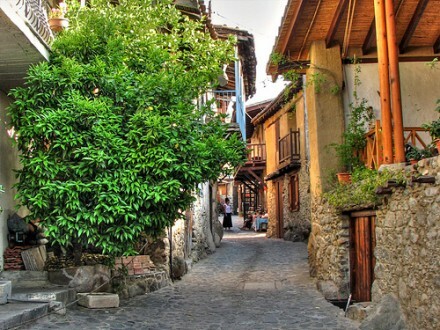 Free time is given for sightseeing at this historical site and to browse around the old town. 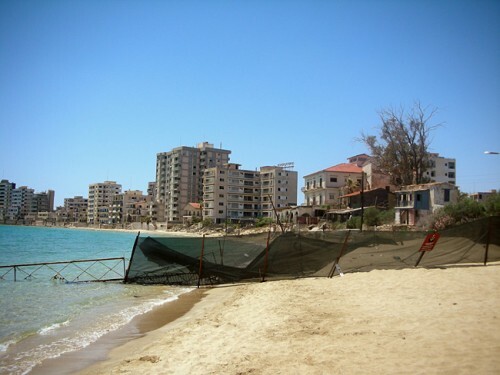 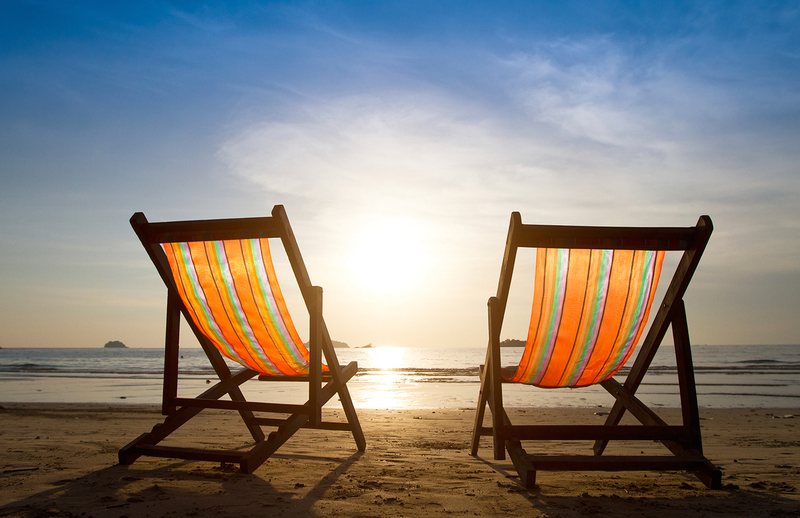 The trip then continues to the outskirts of the Ghost Town where you will get a chance to swim in the crystal clear waters of the famous Golden Beach whilst taking in the eerie sight of the abandoned buildings, desolate since the Turkish invasion of 1974.